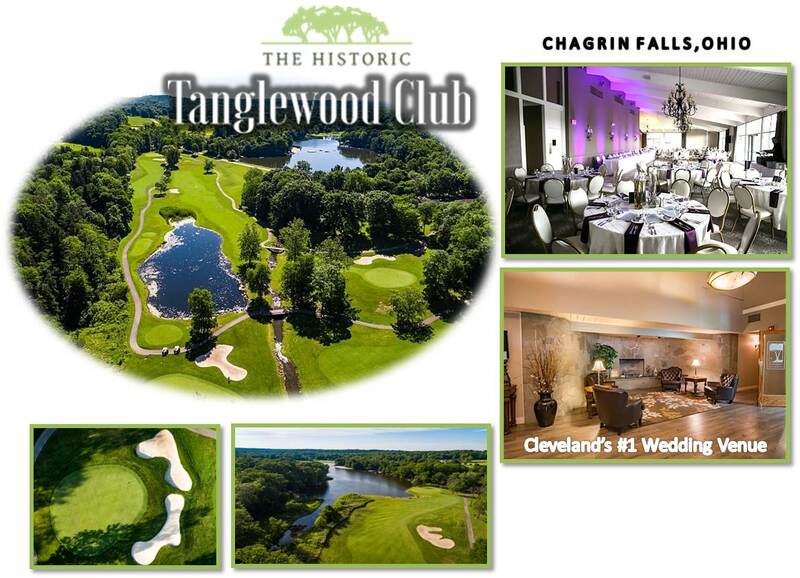 The Historic Tanglewood Club is a public, 18-hole, 7,029 yard golf course and event center in the Cleveland market. Located in the affluent suburb of Chagrin Falls, Tanglewood is the focal point for a fully developed, 560 home residential community. The golf course is leased from the HOA for 99 years for a $1 annual payment and has 92 years remaining. Property Description Built in 1966, this William F. Mitchell designed course was operated as a private, member owned club until 2007. At that time, more than $1,000,000 was spent on renovating the clubhouse, golf course and equipment in order to make it one of Cleveland’s top golf destinations. Since then, Tanglewood has become known for its superb conditioning and is regularly ranked as the top wedding venue in the market. With the 2019 closure of Tanglewood’s nearest competitor (Hawthorne Country Club), the course is primed for its best season in years. Financial Highlights In 2018, Tanglewood generated almost 10% more revenue than previous year and 2019 is projected to be cash flow positive. The asking price for Tanglewood is $1,499,000.